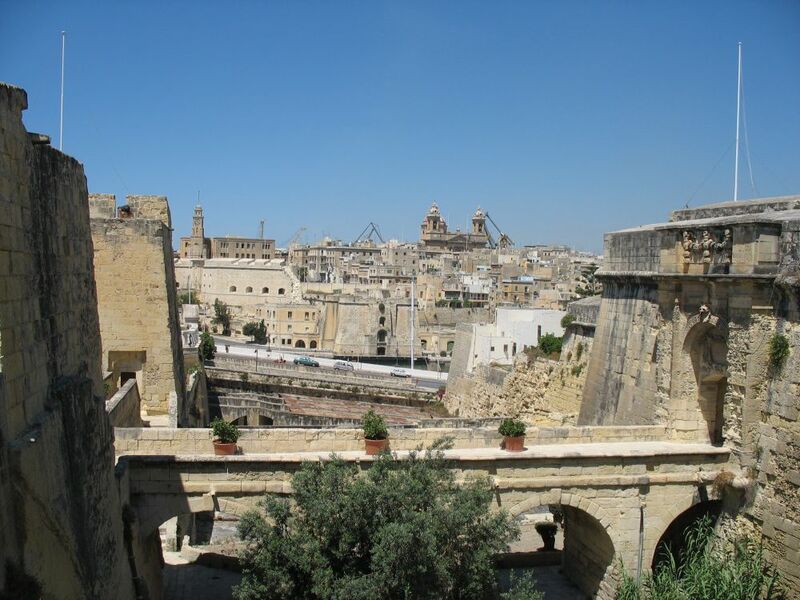 The Three Cities is a collective description of the three fortified cities of Cospicua, Vittoriosa and Senglea. 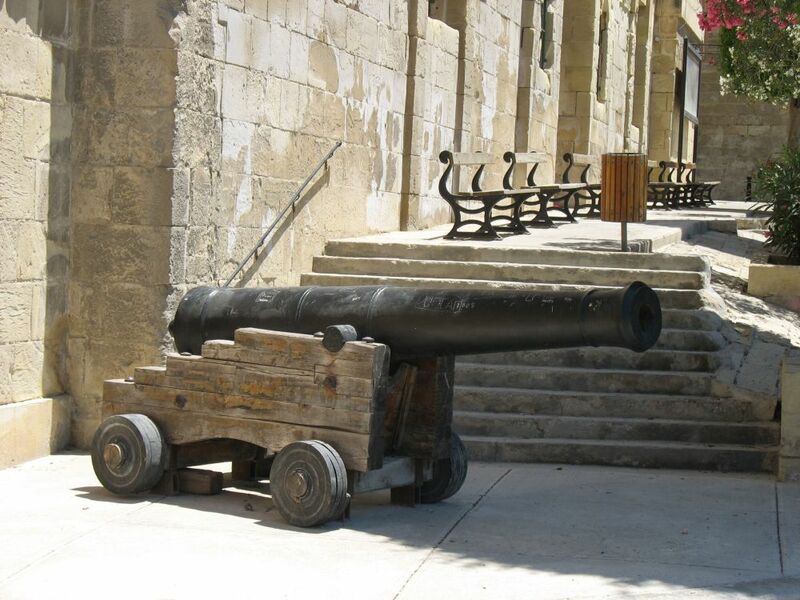 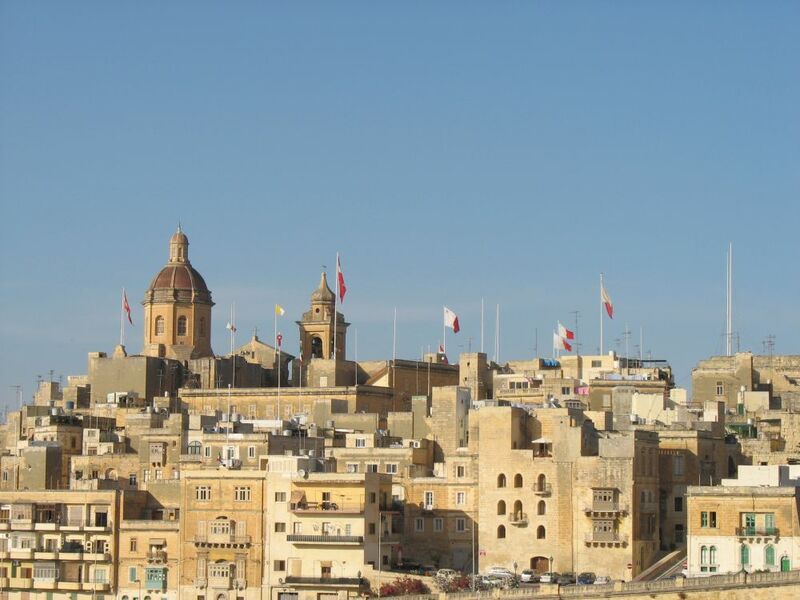 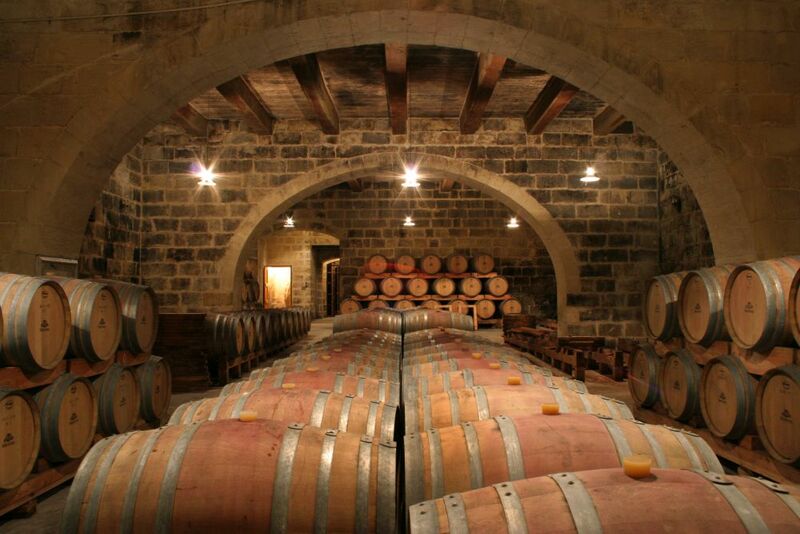 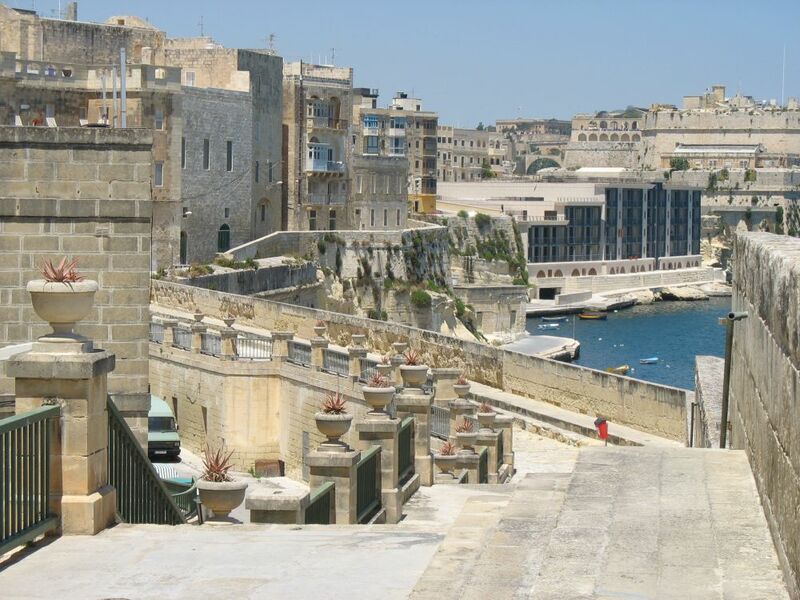 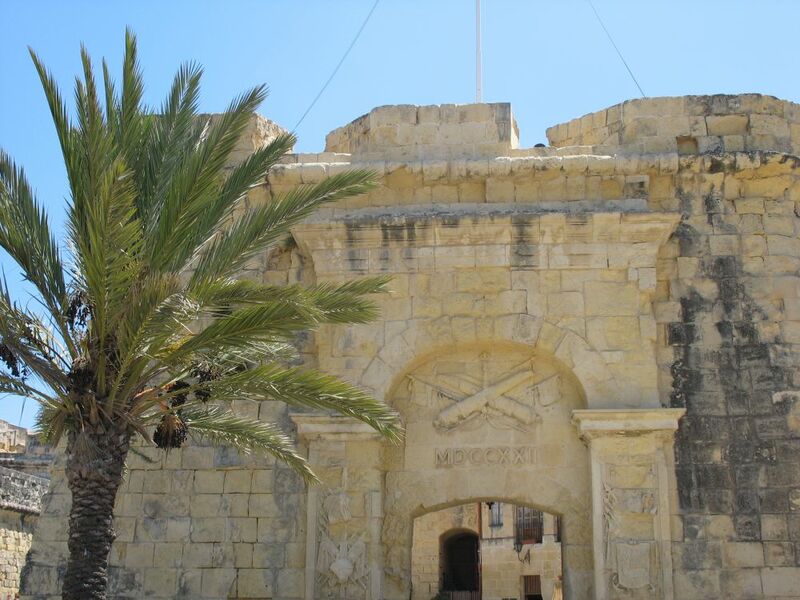 During the tour you will drive past Cospicua, a double fortified harbour city and the largest of the three. 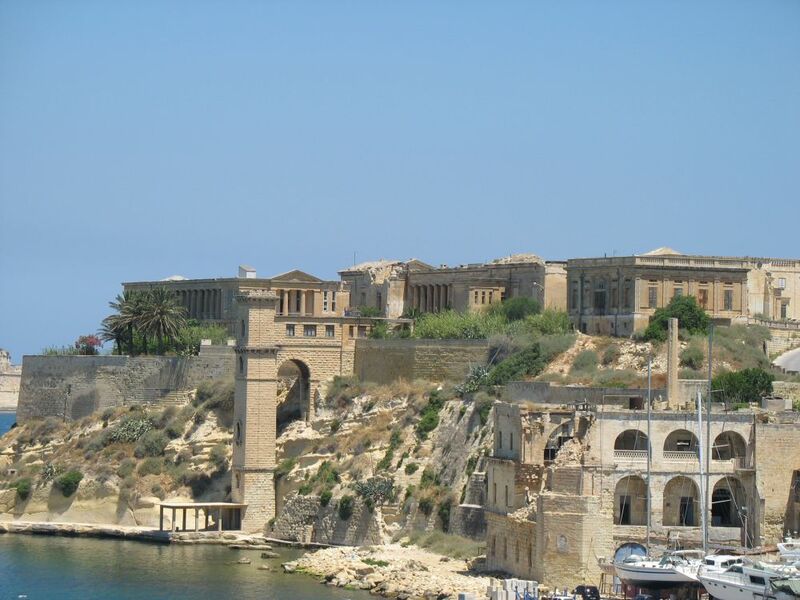 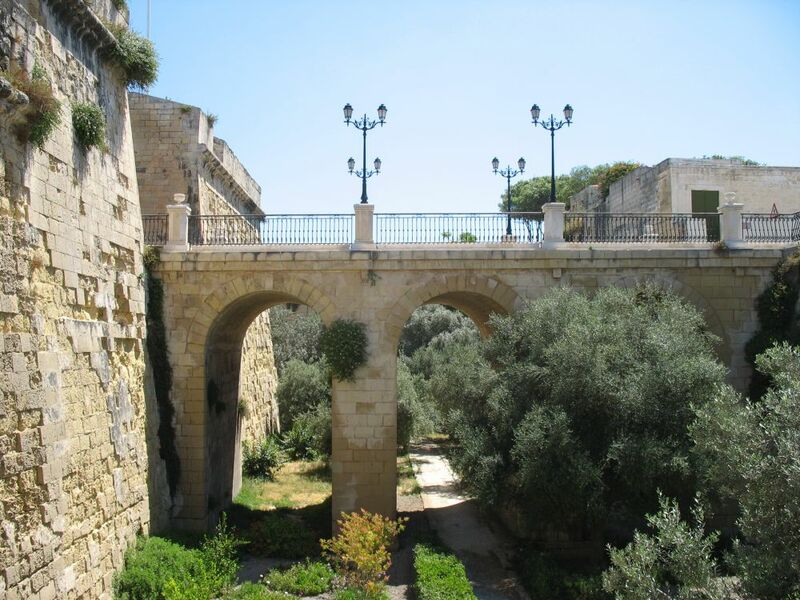 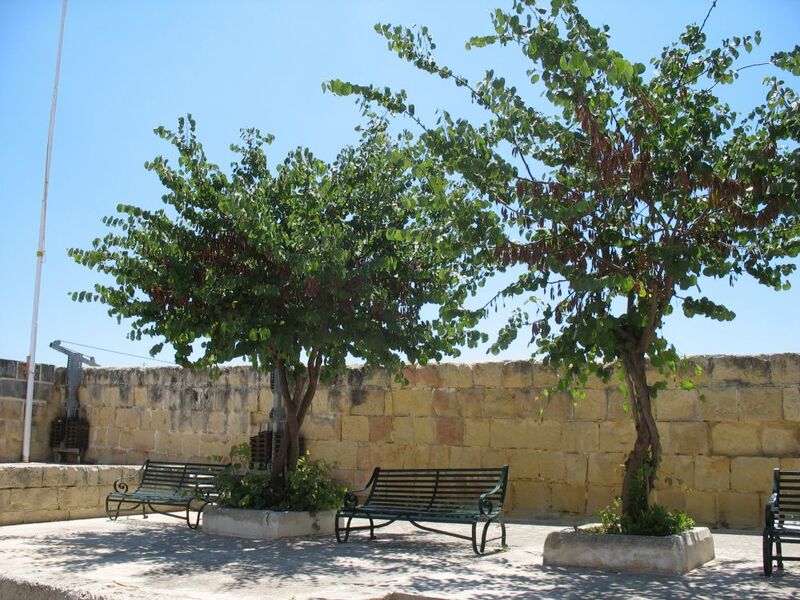 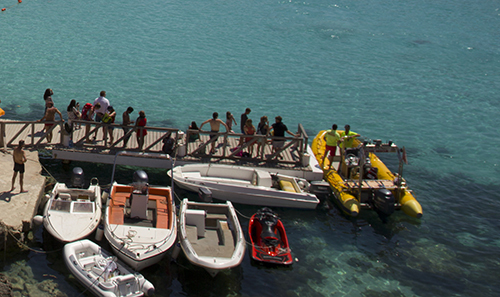 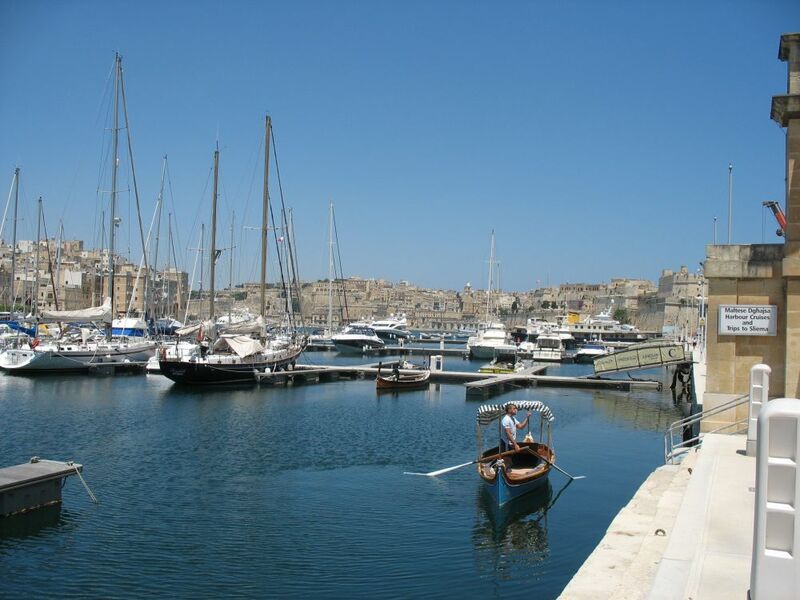 It was also given a title as Citta’ Cottonera, but erroneously the title is now used to define the whole region. 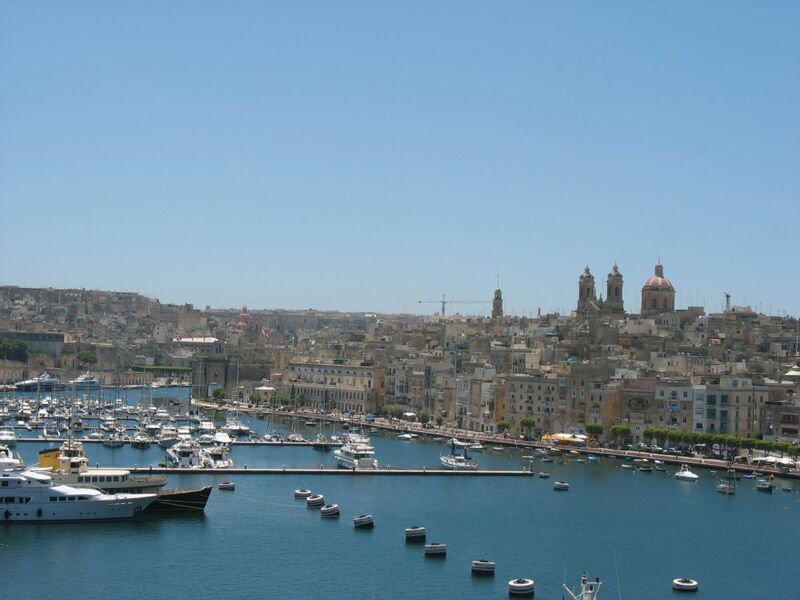 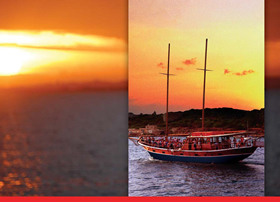 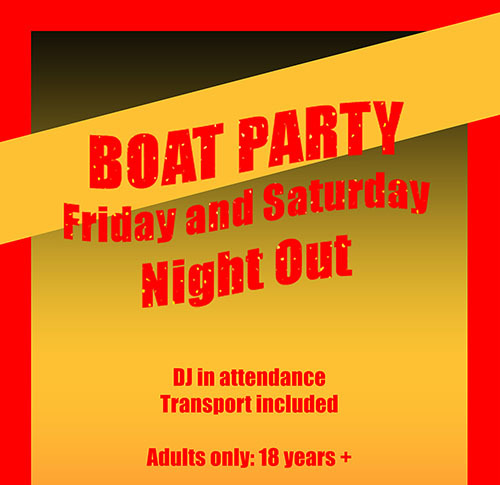 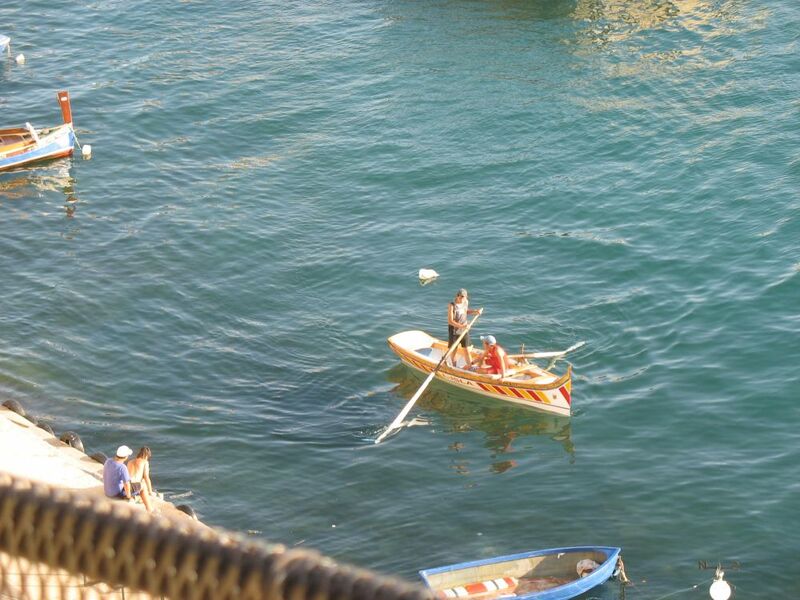 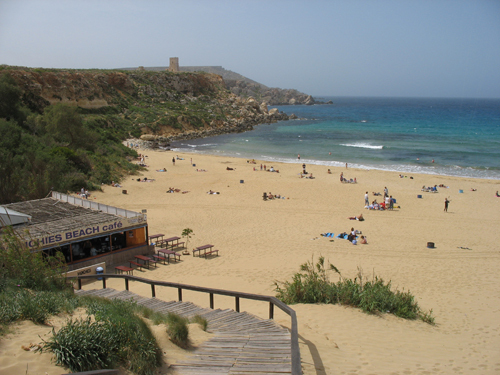 You will then arrive in Vittoriosa. 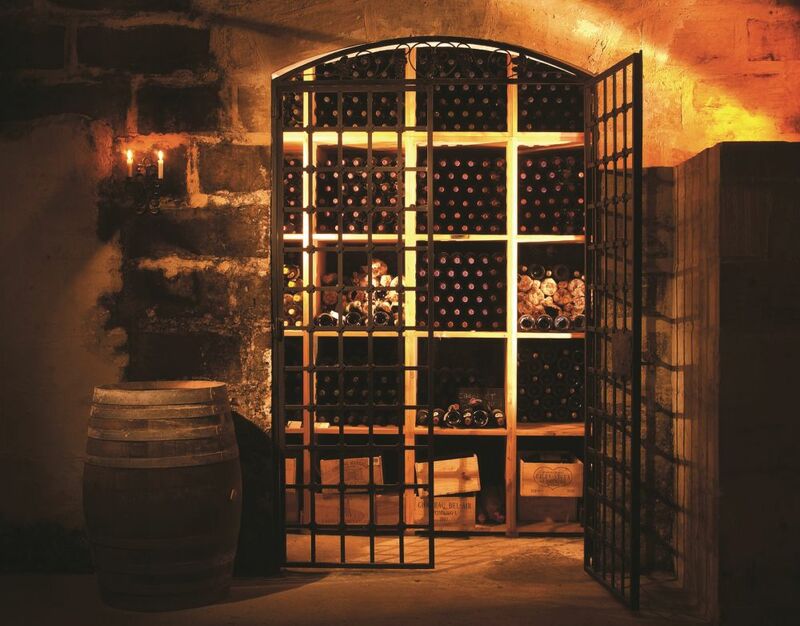 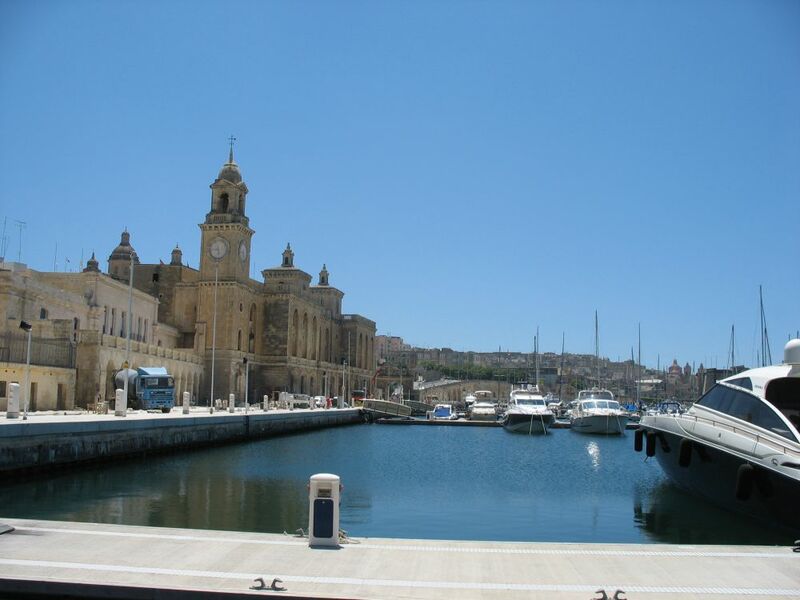 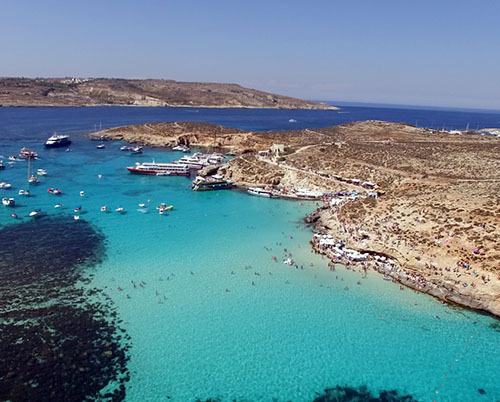 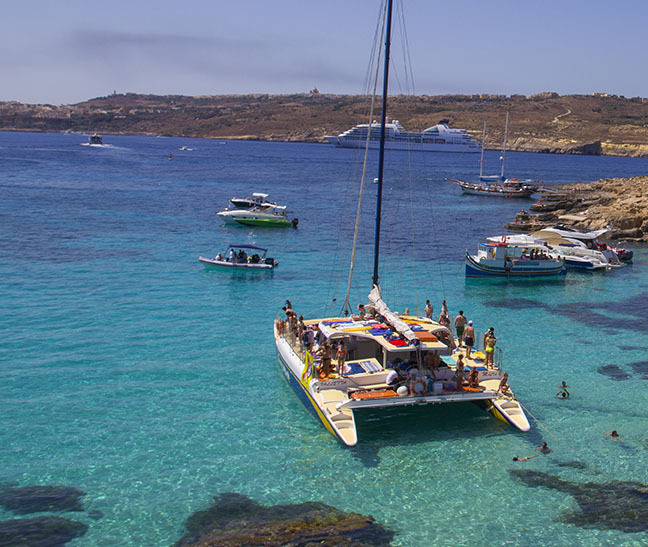 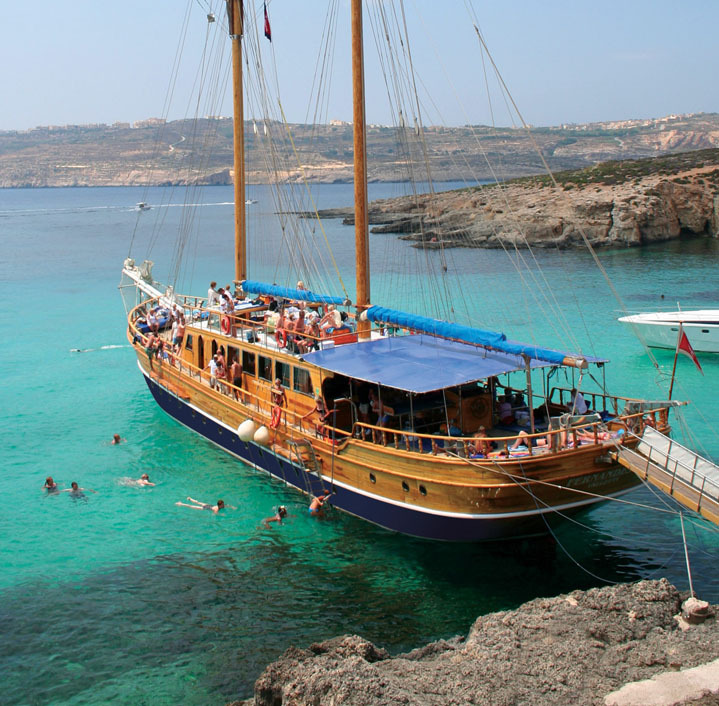 Vittoriosa is ideally situated for safe anchorage and over time it has developed a very long history with maritime, mercantile and military activities. 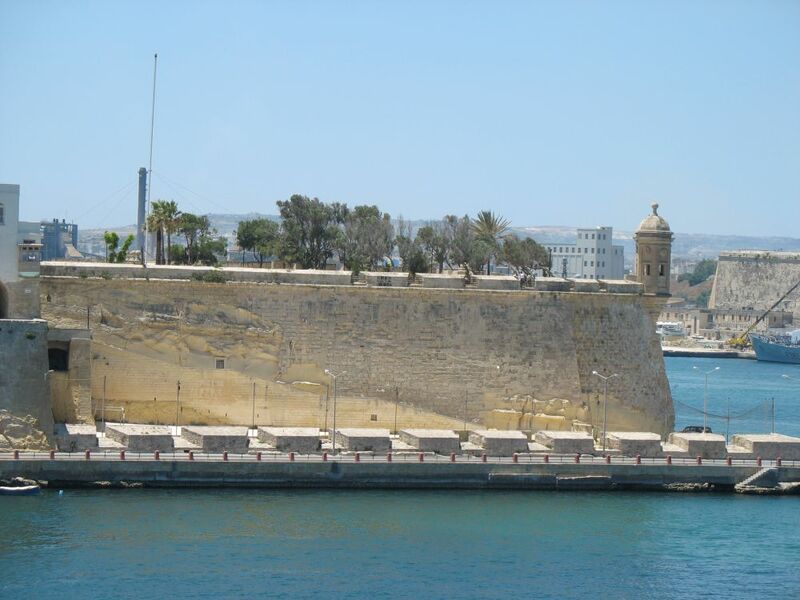 Prior to the establishment of Valletta as capital and main city of Malta, military powers that wanted to rule the Maltese islands would need to obtain control of Vittoriosa due to its significant position in the Grand Harbour. 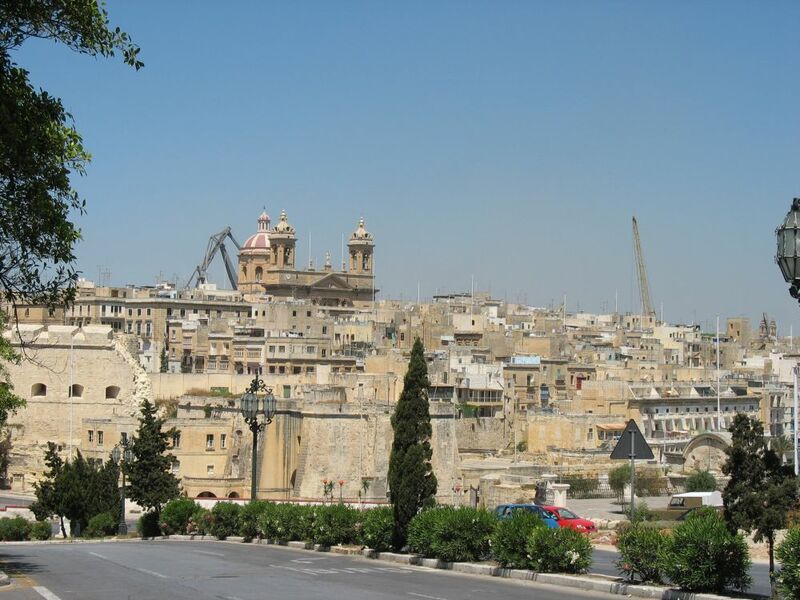 The third city Senglea is also called Civitas Invicta because it managed to resist the Ottoman invasion at the Great Siege of 1565. 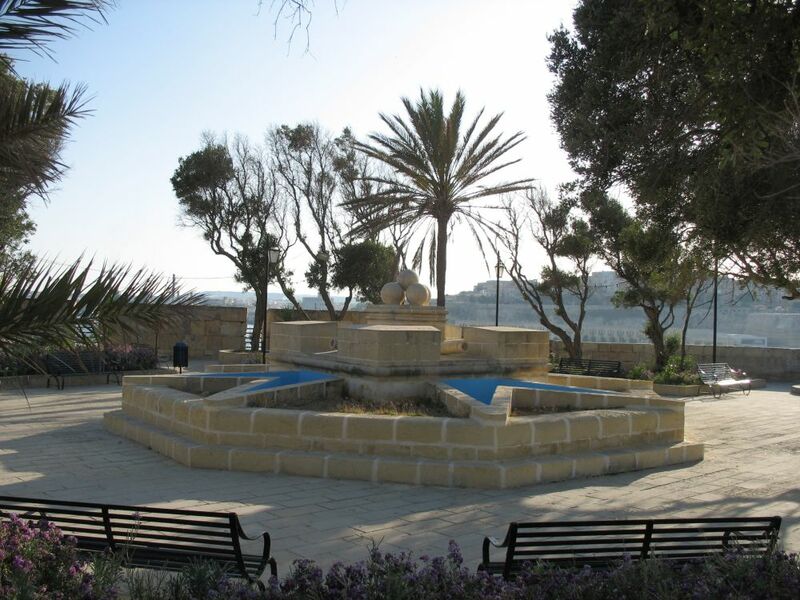 The name Senglea was given by the grandmaster who built it, Claude De La Sengle. 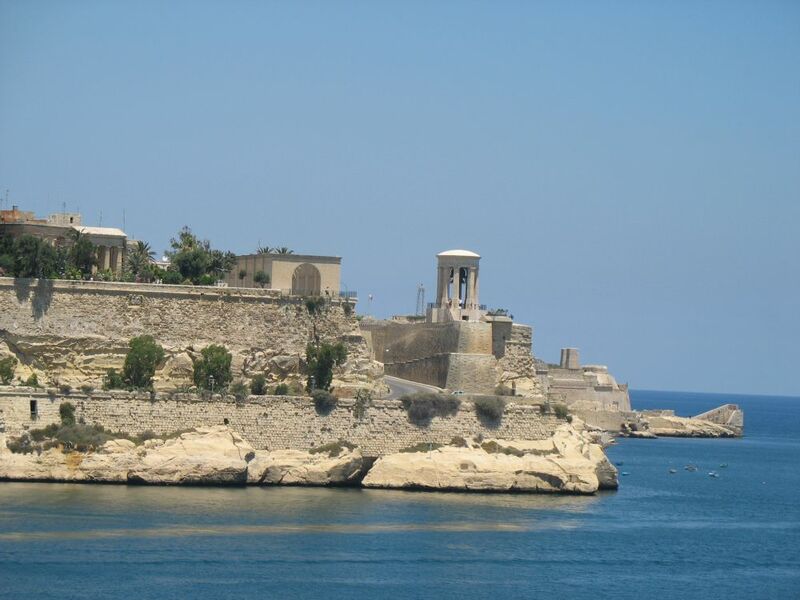 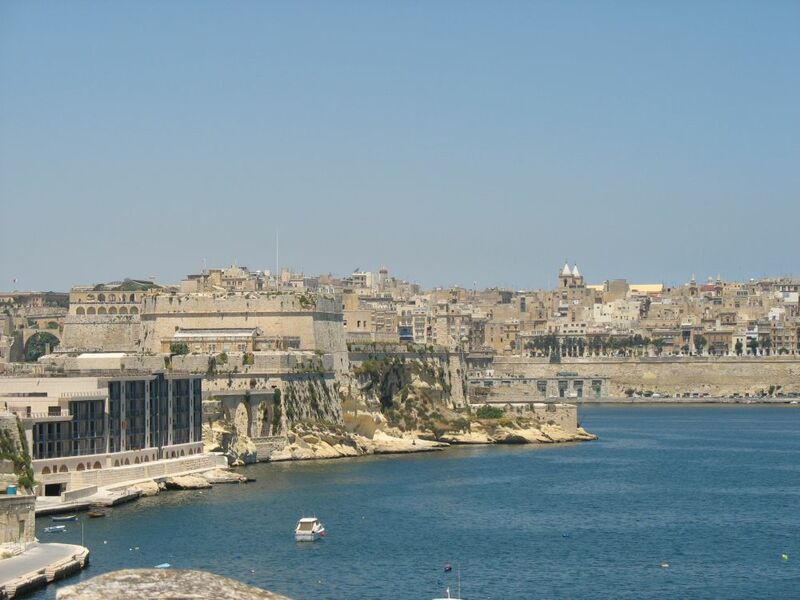 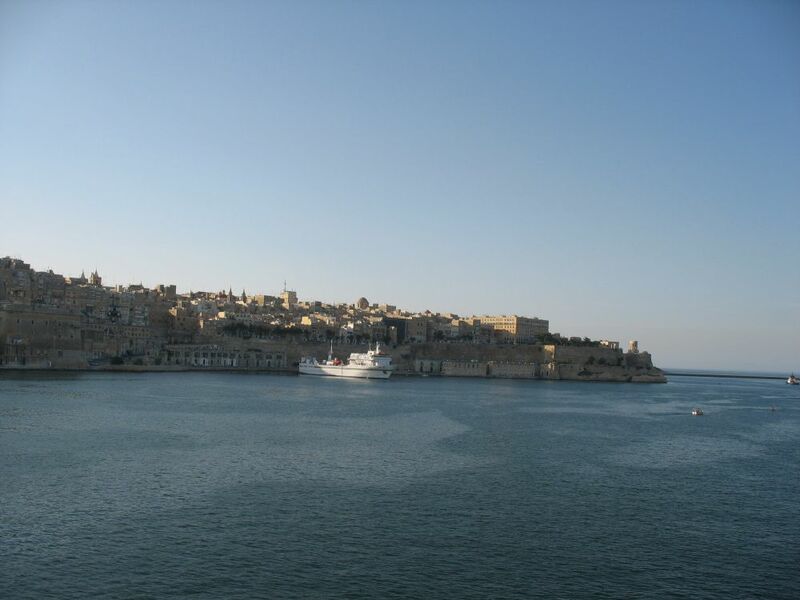 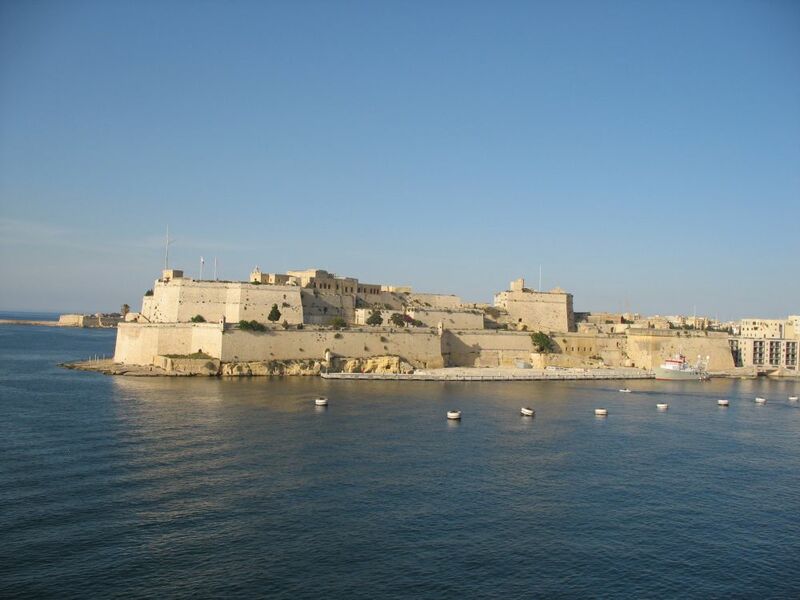 The island on which Senglea lies was joined by a land bridge to Cospicua during the time of the Knights of St. John and as a result, it became peninsular in shape. 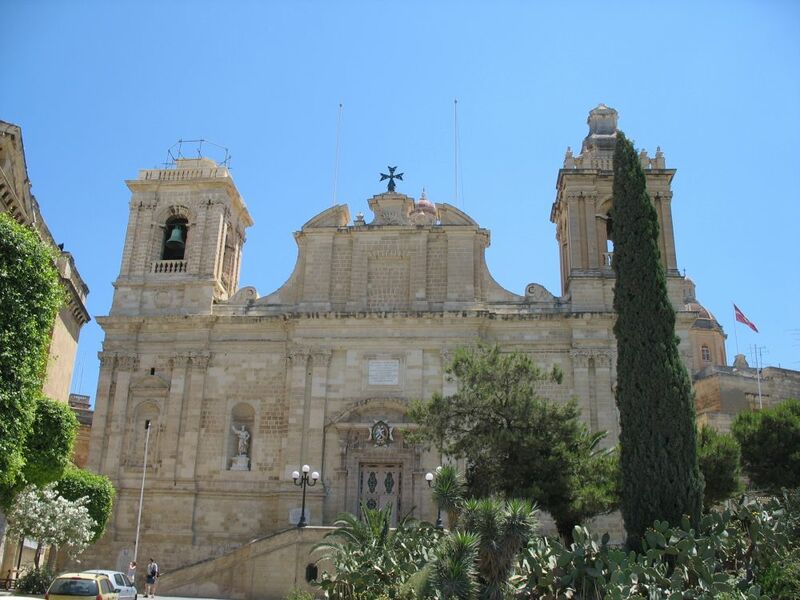 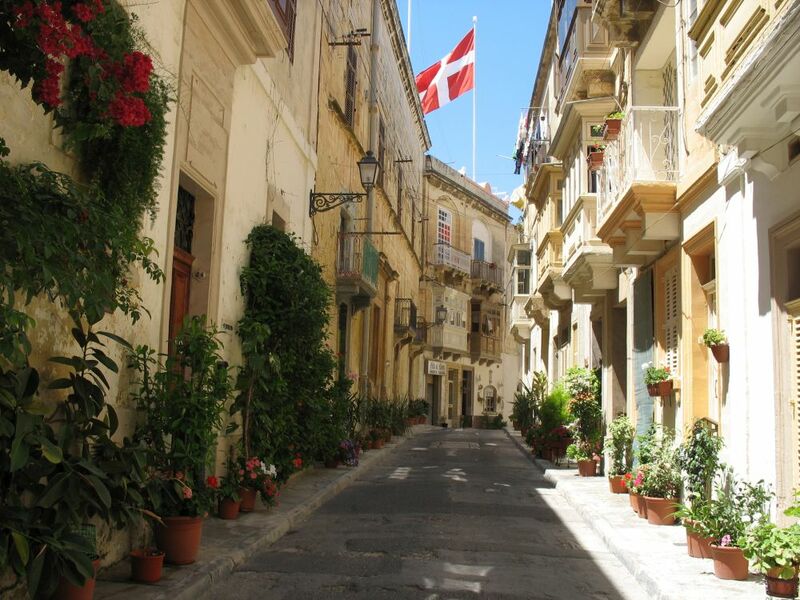 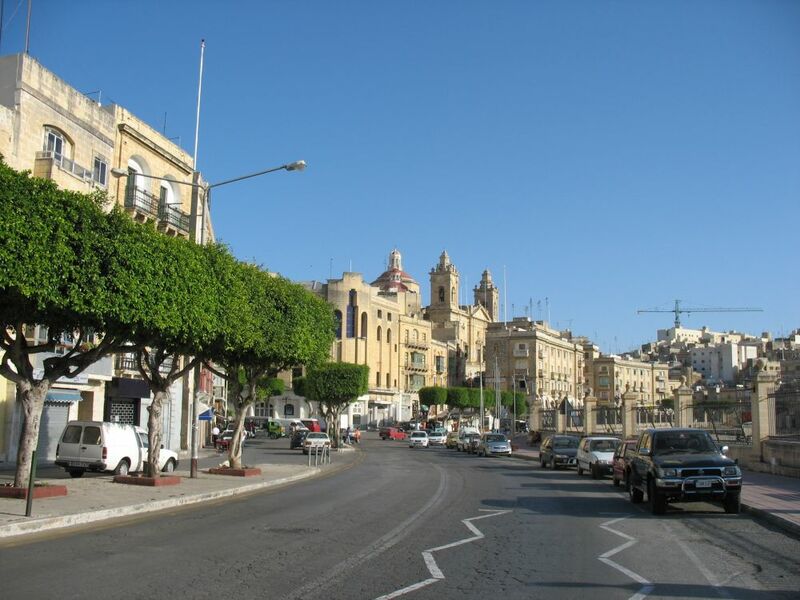 During this tour you will walk through the various narrow streets shaded by many historic churches and buildings. 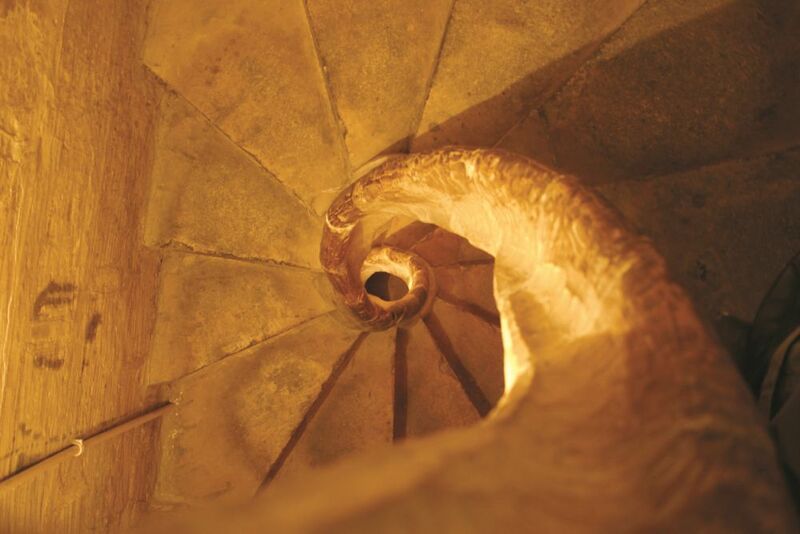 This tour is not suitable for children and toddlers.